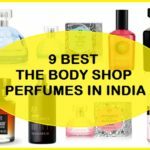 10 Best The Body Shop Fragrance Mist available in India. The Body Shop as a brand needs no introduction. 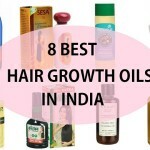 It’s a high end brand that formulates lot of hair care, skin care along with bath and body products. 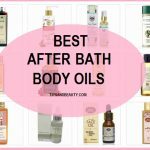 In this post, we will be sharing some of the best The Body Shop body mists which are available in India. 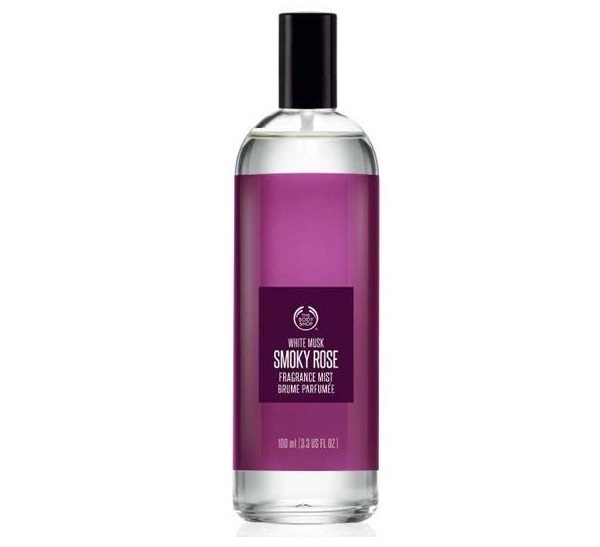 Fragrance mists are used post shower mostly that makes your skin refreshing and smelling nice. 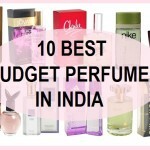 Do you know the difference between the body mist and the perfumes? Fragrance mists are also referred as body mists or body sprays. But they should not be confused with the Perfumes or Eau de Cologne. We know a lot of people can get confused between the two but they are not the same product. 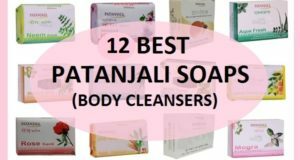 Mists are relatively cheaper than the perfumes as the concentration of the essential oils and aromatic ingredients is much lower in body mists. This is why they are also cheaper than the actual perfumes. If you are still not aware how exactly you have to use mists then do check these pointers. If you know and have been using them correctly since ages then skip to the list part dearies. It is always considered better to apply the body mist after the shower. 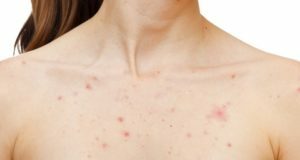 At that time, your skin is damp and easily absorbs the products that you apply. 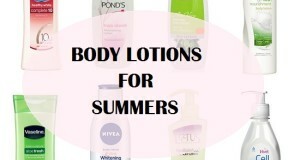 For instance the creams and moisturizers. You should also apply these mists on your pulse points. Pulse points generate heat which increases the smell of the perfume or your mist or nay normal scented product. Distance is also important while you are using mist or body sprays. Use them from a distance of at least 6 -8 inches. Now, coming back to the The Body Shop body mists. 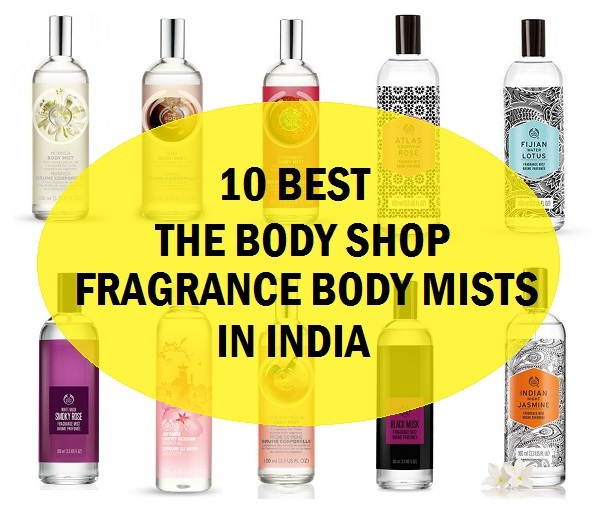 Here, we have created this list where there are the top 10 The Body Shop fragrance mists available in India. The prices are also very affordable and they are amazing once you apply them. Moringa body mist is one of the best The Body Shop mists which is also the best selling in Indian market. It is developed by using moringa oil which gives a refreshing soft delicate floral scent. It has moringa extracts which is also good for the skin. 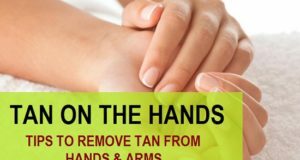 The mist is irritation free and is very light on the skin. Once sprayed this can last for hours, through you can always reapply your body mists. White musk is a very romantic and delicate scents which a lot of brands explore. White musk can be unisex scent as this is for both men and women. We loved this and this is also one of the best from The Body Shop. It has the sensuous notes of the white musk with notes of black smoky rose and tobacco flower. All these creates a remarkable after effect once you use it. This is the reason that this is a tad pricey that the regular The Body Shop fragrance body mists. Japanese cherry blossom scent is widely used in skin care products, fragrances and hand creams even. 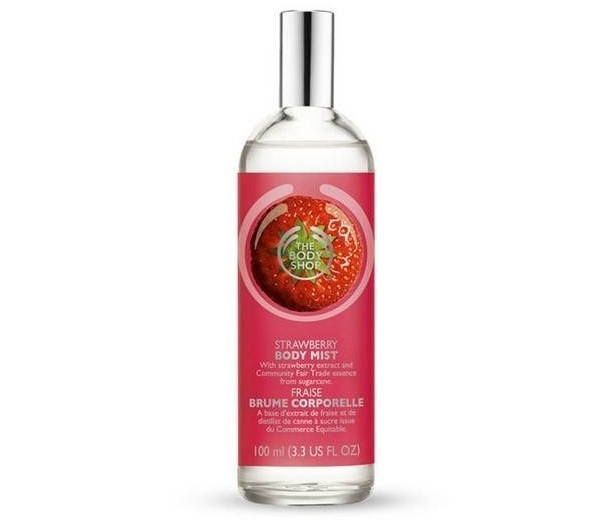 The Body Shop has infused this exotic refreshing scent in this mist to create a captivating scent. This is a very romantic and sensuous blend of floral and hinoki wood accords was inspired by a spring day in Kyoto. It is a Fruity-floral scent by the way, so if you love such scents then why not go for it! From white musk to black musk, musks are used by every brand as they are one of the most used ones. They say that The Body Shop’s Black Musk Fragrance Mist is the darkest and most sensual of all. It is filled with the feminine notes of bambinella pear, intensified by pink pepper and bergamot. Moreover, this is embraced by heliptrope and the licorice. The scent is further depend by black vanilla and black musk accords. It is an alcohol-free body mist which is perfect for those winter evenings. Your partner won’t be able to stay away from you for long! The Body Shop’s shea body mist has a delicate and nutty fragrance which is very light and refreshing. The captivating fragrance mist is suitable for all around the year especially for the spring. If you have used the fruity and floral a lot then this can be a good change. Try this for work to make you colleagues asking what are you wearing? Roses are perfect for every woman. 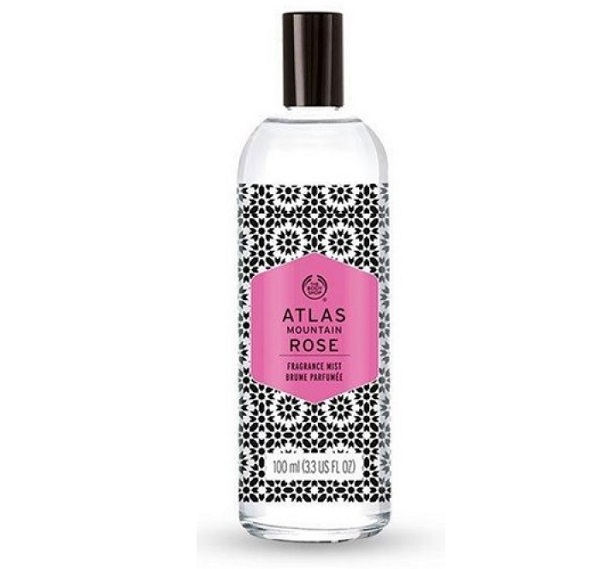 This is a light mist that has the exotic freshness of the roses like those infused with Atlas Mountain Rose. This is a bright, dewy blend of floral accords was inspired by dawn in a field of blossoming roses. This is a light mist and not as dark as the black musk. This The Body Shop fragrance mist is inspired from the island paradise of Fiji and the breathtakingly beautiful water lotus. 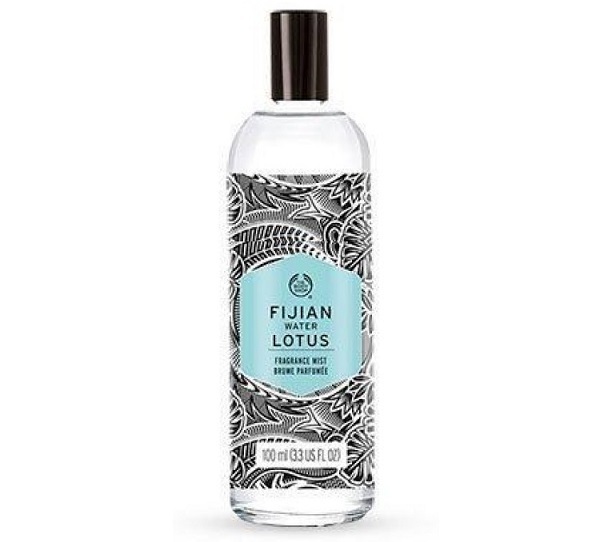 This mist has been developed by using the delicate water Lotus with unique scent of frangipani accords. The amalgamation of the two creates a remarkable effect once you wear it. It’s like a burst of floral notes once you wear this mist therefore, this is more of a spring summer mist. Vineyard peach is a very affordable body mist from the The Body Shop range. It’s a light everyday kind of spray that gives you a boost of energy wit light subtle notes. The gentle burst of fruity notes will keep you refreshing all through the day. We would also like to tell you that you will have to top it up as this stays for round 3-4 hours at the most. The subtle peachy mist is appropriate for everyday use. Night Jasmine is truly is an Indian scent. 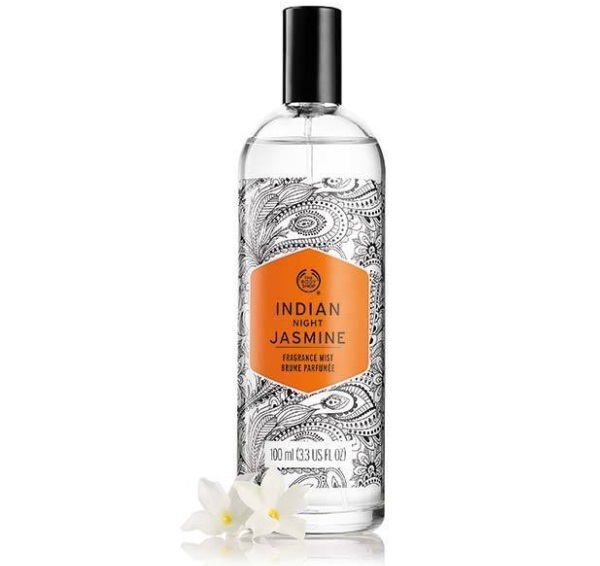 The fresh notes of Indian jasmine makes this a beautiful and captivating scent for winters. This is highly seductive and is a feminine blend of floral and oriental accords. One can try this for the winter evening for that seductiveness while you are getting ready for a party. Such mists are suitable for office and work as well. A true fruity body mist from The Body Shop. This has the real aroma of a strawberry fruits which goes on to get sweeter once it develops fully. You just have to spray this light scented exotic mist all over your body for burst of sweet fruitiness. It contains the strawberry extracts which uplifts the mood. This is an ideal mist for young girls and can be used for college as well. These are the best The Body Shop fragrance mist and body sprays available in India. Do you have a favorite out of these? Do let us know too! !